Nestled in Western North Carolina! 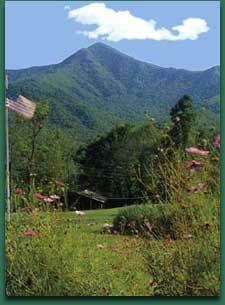 Welcome to Pisgah View Ranch, NC ... family-owned, since 1790. It's been our pleasure to host families for decades and have them return here generation after generation. It's the perfect Blue Ridge Mountain getaway to unwind, relax and put the stress of everyday life on hold. Capture the spirit of the Great Smoky Mountains while riding across miles of trails on over two thousand breathtaking acres. 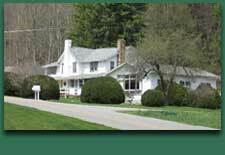 Family owned since 1790 and opened to the public in 1941 by Ruby and Chester Cogburn, the Ranch is presently owned by the children of Max Cogburn, Sr., and their Mother Mary. Check us out on Facebook for special upcoming events and news about the ranch!